Welcome to the number 1 place to be for all your Domestic, Commercial cleaning needs. S.R.D Cleaning offers services to a wide range of residential and business clients, both large and small. Established since Feb 2016 we have undertaken hundreds of jobs all over Wigan, Bolton, and the North west of England. We provide all our clients a quality service at great prices. For a fantastic deal, contact us today and we will be happy to answer all your questions and discuss your service requirements. S.R.D Cleaning Services are based in Leigh, Greater Manchester, we have had extensive training by the country’s leading experts to ensure that every job is as close to perfect as possible, giving you that piece of mind knowing that you’re in good hands. 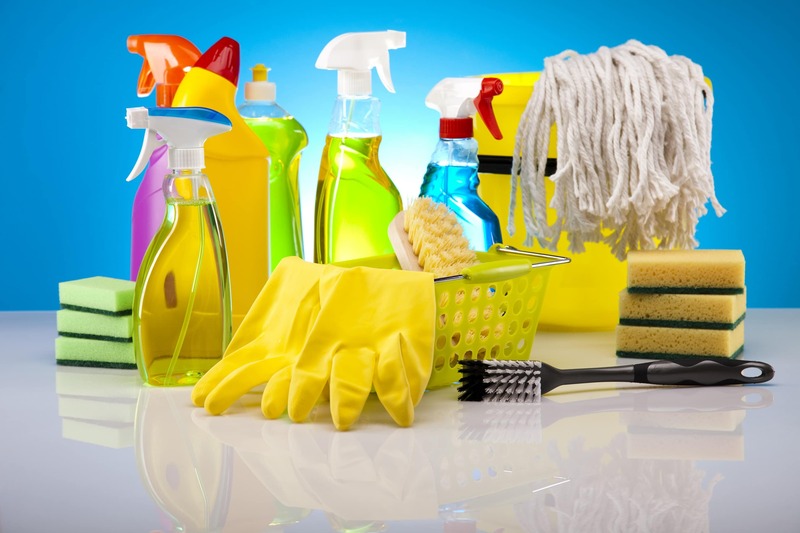 We also work on behalf of several cleaning agencies and estate agents all benefiting from our amazing service’s. Some of our services are. •Oven Cleaning (We also do Hobs, extractor fans and BBQ’s). •Carpet Cleaning (We also do rugs and hall runners). •Ceramic floor tile and laminate floor cleaning. •Pressure Washing (Drives, patio’s, and footpaths). •We also clean Dr surgery’s Residential blocks and more. visit our Facebook Page www.facebook.com/srdcleaning Contains most of our before and after photos. Visit our Checkatrade page http://www.checkatrade.com/SRDCleaningServices/ Contains our most recent reviews. So if you are in Greater Manchester or any surrounding areas listed give us a call. Do you need your oven, carpets, house or office cleaned? Not enough hours in the day to clean? would you like to come home to a nice clean and tidy house? If so then give us a call. Why not take a look at our Services above. Please Contact Us if you looking for a particular service, we will be happy to help. SRD cleaning service’s offer a professional Domestic, Commercial Cleaning Service to all in Wigan, Leigh, Bolton, Swinton, Irlam, Farnworth, Kearsley, Worsley, Boothstown, Newton-le-Willows, St Helens, Astley, Heywood, Oldham, Bury, Chorley, Trafford Park, Manchester and all surrounding areas.We May also travel to Liverpool, Bradford, Leeds and Preston. Please contact us for a free quote.